Observers and participants sometimes call chapter 11 bankruptcy a “melting ice cube” because the longer the process takes, the more value slips away. This is undoubtedly true in many cases. But the equal and opposite risk is that haste makes waste. 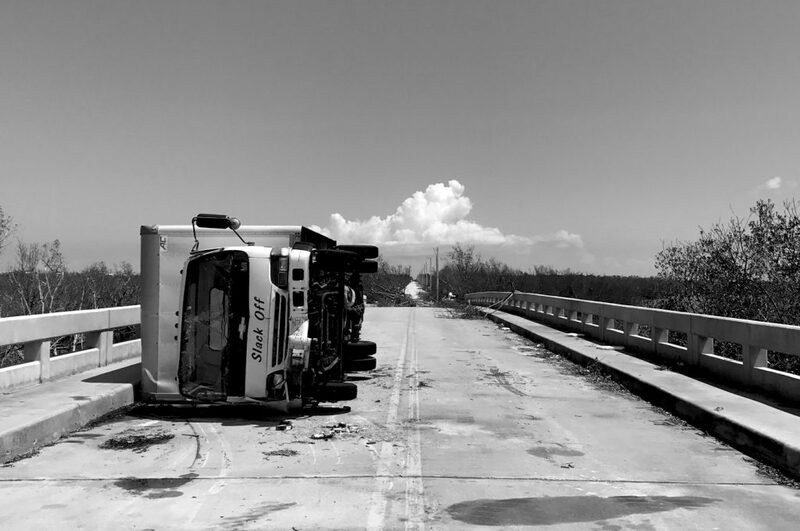 One example of the latter might be the “reorganization” of Jevic Transportation Corp. After about ten years in bankruptcy, the Bankruptcy Court for the District of Delaware recently converted its chapter 11 case to a chapter 7 liquidation. I put “reorganization” in quotes because everyone knew from the start of the case, in 2008, that the debtor could not reorganize in a conventional sense: the business had already collapsed. Instead, the managers (and the senior lenders) would remain in possession of the debtor to conduct an orderly liquidation, which is permitted by chapter 11. Most believed this would be better than a straight liquidation under chapter 7 because they would have greater expertise in maximizing asset values, and more flexibility in making distributions, than a chapter 7 trustee, who would be a stranger to the company. This last point—flexibility in distributions—earned the case a trip to the Supreme Court, where a 6-2 majority held last spring that final distributions must follow the Bankruptcy Code’s order of priority strictly, unless creditors “consent,” e.g., by voting for some other order under a plan of reorganization, which is a cross between a contract and a consent decree (and the presumptive way out of chapter 11). But, because management could not muster support for a plan, they had tried to resolve the case through a so-called “structured dismissal,” a procedural concoction that had many features of a plan but none of its protections, such as voting. The details of Jevic are complex, but the bottom line, in my view, is that Jevic is about more than prohibiting—yet again—flexibility in final distributions. Rather, and more importantly, Jevic reflects concern about the integrity of the chapter 11 process. Structured dismissals are an effort to create a faster, cheaper way out of chapter 11 than a plan of reorganization. Jevic did not forbid structured dismissals outright, but made clear that courts have to take major objections seriously. Otherwise, the parties must find some other way out (e.g., a plan or chapter 7 liquidation). Some worry that lawyers, bankers, and distress investors in chapter 11 cases have created an environment in which they can capture the collectivizing gains of the process—e.g., the “stay” that halts dunning—at the expense of less sophisticated stakeholders, such as the drivers in Jevic. Because Congress designed bankruptcy to protect the latter group, the former threaten the integrity and legitimacy of the process. I argue in a forthcoming paper that one implication of Jevic is that bankruptcy judges should be more vigilant in scrutinizing the deals they are asked to approve. For example, they are often asked to bless ostensibly “emergency” requests for financing at the outset of the case. These so-called “debtor-in-possession” loans are tricky because corporate debtors need cash to operate during a case, but the loan agreements can give the lenders significant control of the chapter 11 process, as seemingly happened in Jevic. I point out that there are ways to deal with this: Judges can approve less than the full amount requested, metering it out over time; they can question management about efforts to shop for other loans; they can open the process up to more market participation; and they can preserve other stakeholders’ capacity to challenge the propriety of the loans once the case is under way. This is not to suggest that judges are pushovers, or that more scrutiny would be easy. In Jevic, which was a comparatively small case, Judge Shannon was asked to (and did) approve one of these loans at the outset under seemingly dire circumstances: the debtor had trucks on the road with freight that had to be delivered. He had to make a hard call, and many of us would have done the same thing under similar circumstances. But, it left the debtor hog-tied, unable to confirm a plan. The problematic structured dismissal was virtually inevitable from the outset. On remand from SCOTUS, the major participants tried to negotiate a new deal in Jevic, but failed, leaving Judge Shannon little choice but to convert the case. While this is not a happy outcome, taking the drivers’ objections more seriously, sooner, might have shaved about six years off the case. Jonathan C. Lipson is Harold E. Kohn Professor of Law, Temple University-Beasley School of Law. He was co-counsel to a group of academics who were amici curiae in support of petitioners in Jevic. An earlier version of this appeared on Concurring Opinions. Posted in Faculty Scholarship, From the Great State of Delaware, Legal Developments and tagged Bankruptcy, Chapter 11, Chapter 7, Delaware, Jevic, Judges, Liquidation, Reorganization, SCOTUS, Structured Dismissal, Supreme Court. Bookmark the permalink.